Woo hooooooo! This is my fifth installment of this bad boy. It took me forever to make this list and I am milking it for all it is worth. If you have a problem with it, you can… well you can do what ever you like, I suppose. If you haven’t seen this movie, then I don’t know why you are reading this blog. This movie is essential viewing for art house cinema fans for a reason. It is odd and fantastic and so influential that it is almost maddening who can trace their roots back to this or 8 1/2. Plus Marcello Mastroianni is so incredibly beautiful that it is hard taking my eyes off him to do normal things in life like eat, breathe and go to the bathroom. Ugh. What a handsome Italian. 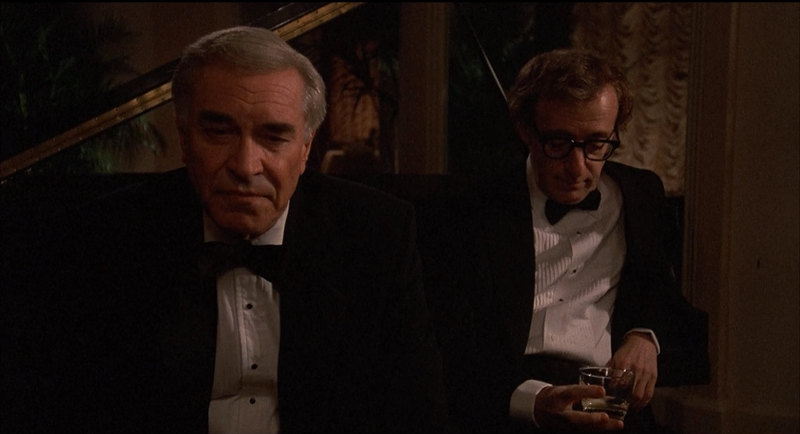 I have to admit that I like Woody Allen’s lighter stuff more than his heavy dramas. But this movie is the exception to that admission. 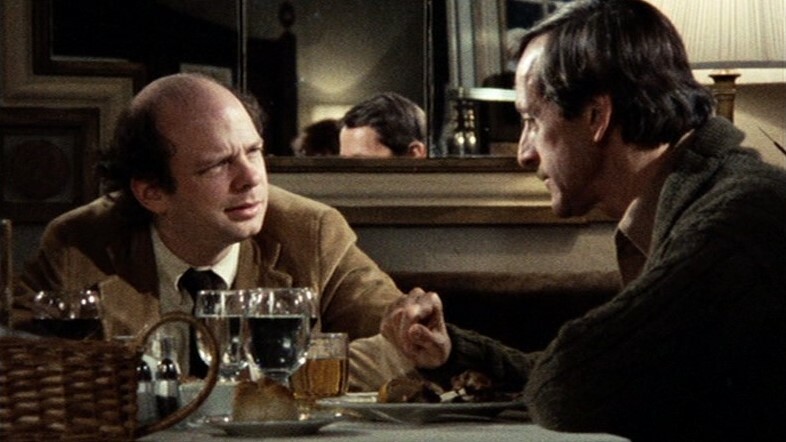 Allen is able to give a nuanced portrayal of infidelity in a way that doesn’t treat it as a joke. I really apprecitate that. This movie is so simple and that is why I love it so much. It is just a simple conversation about living their art had at a restaurant. What they have to say is touching, beautiful, and yet somehow also absurd. My goal in life is to have a person that I can talk to like these two men talk to each other. Sad goal isn’t it? 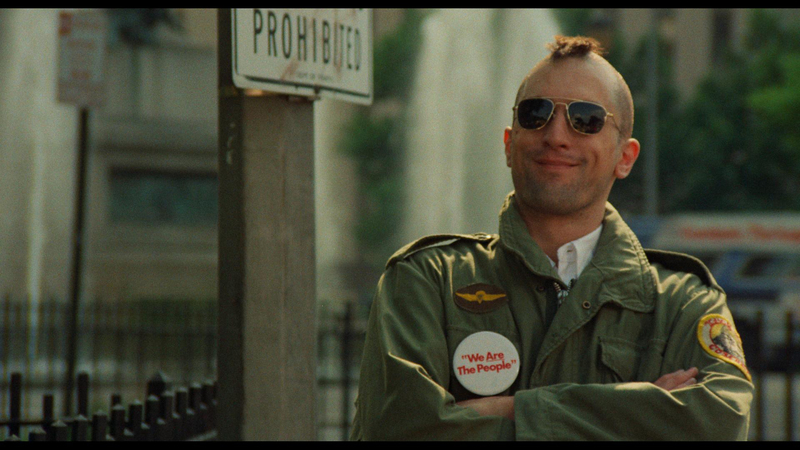 When I saw this movie for the first time, I finally understood why Martin Scorsese is considered an amazing filmmaker. This movie is dark in such an amazing way. A huge part of me wishes that I lived in the New York City of this time period. 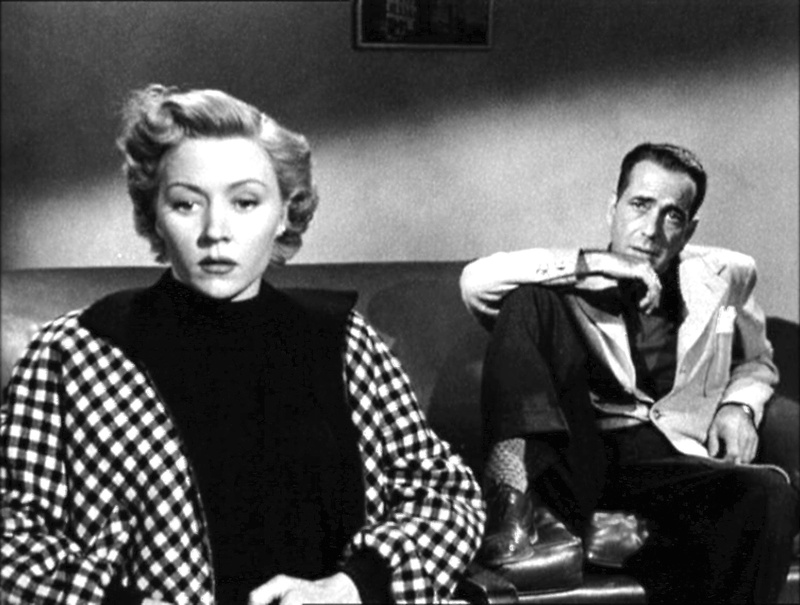 This movie is my favorite Humphrey Bogart performance. He just blows me away with his tortured and manic way that he exists. I can also relate to the terrible writer’s block that is portrayed so vividly. When you define yourself by one thing and you physically can’t do it, it makes you go crazy or become really depressed. Around Halloween, I usually get asked what my favorite horror movie is. I usually respond The Shining and I almost always get eye rolls. ‘Here goes the film geek once again. 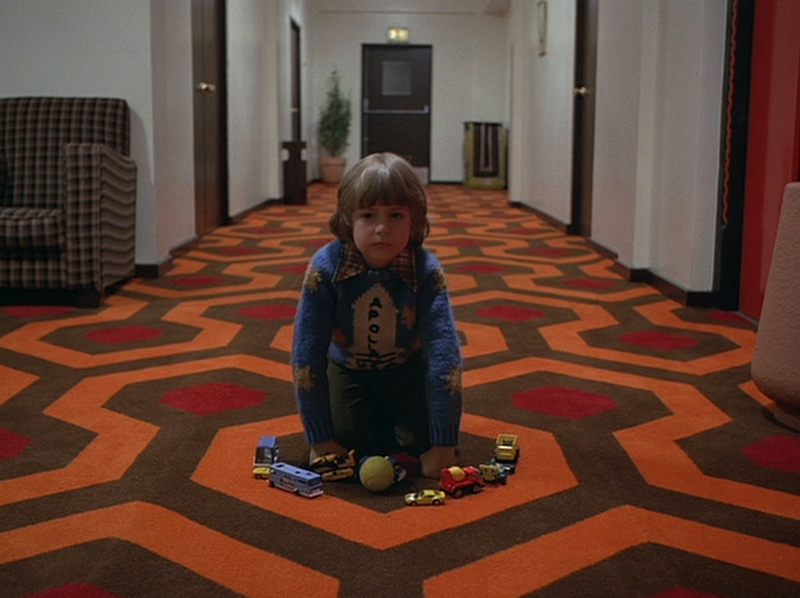 Talking about how amazing the Shining is.’ Well it is amazing. And creepy. And terribly affective as a horror movie. The Iron Giant is just so darned cute. This is mainly why I love it so much. It is a movie version of looking at cute puppies on the internet. 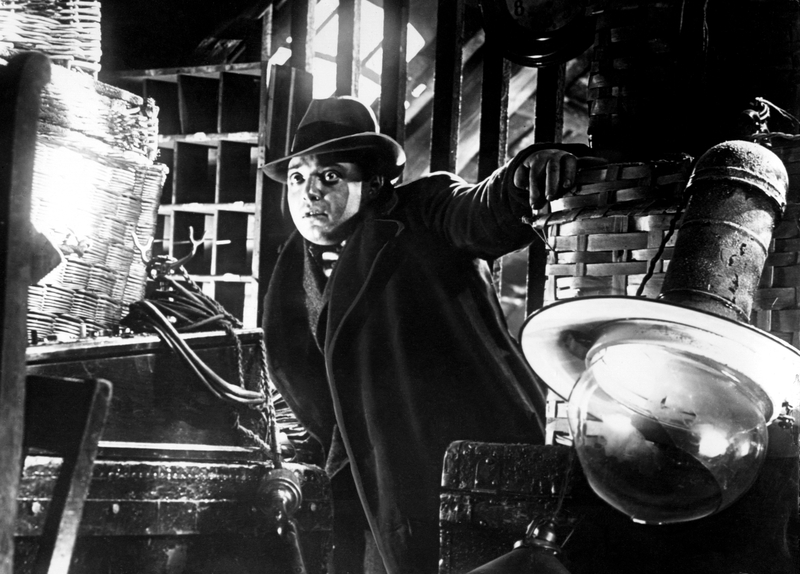 Fritz Lang is probably the best filmmaker ever. Okay, so that might be an exgeration, but not much of one. His ability to use sound in order to create a sense of dread in this movie is so great that filmmakers are still copying it over seventy years later. 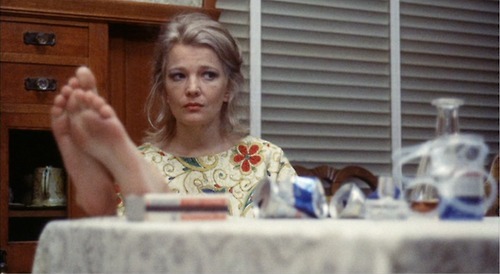 Gena Rowlands is so freaking amazing in a Woman Under the Influence that is almost unbelievable. How can she be that great at portraying a woman slowly going crazy? She must be crazy herself. Or maybe she is just the best actress to ever live and walk this gosh darn planet… That could be it. How can I go into the last half of my favorite movies list without mentioning Mayazaki? 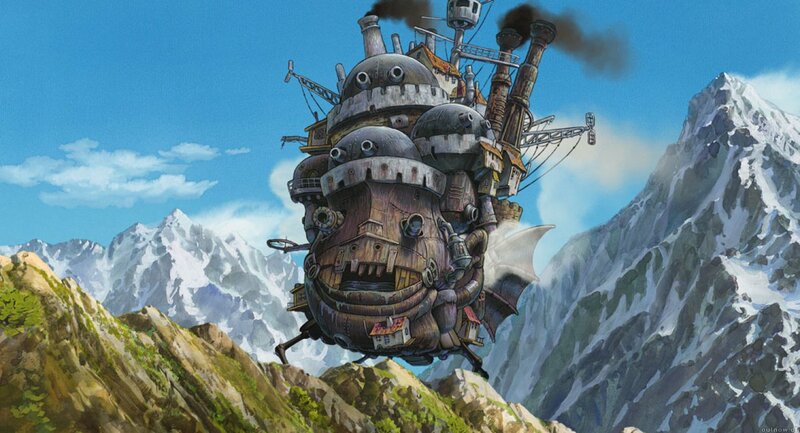 And one of the most watched movies, Howl’s Moving Castle. Everything about this movie is just how a great animated film should be made. Quirky characters, fantastical settings, and a really great plot line. Check, check and double check.